- According to the measure which was approved by the Saudi Shoura Council, harassers will face a jail term from 2 and a fine of 100,000 Saudi riyals, In case of repeating the offenses jail term will be up to 5 years and the fine will be up to 300,000 Saudi Riyals. - Anyone who incites others, agrees with them or assists them in any way to commit harassment will be given same penalty as offender face, anyone who attempts to harass will be given up to half of the maximum punishment, according to the report of Gulf news. 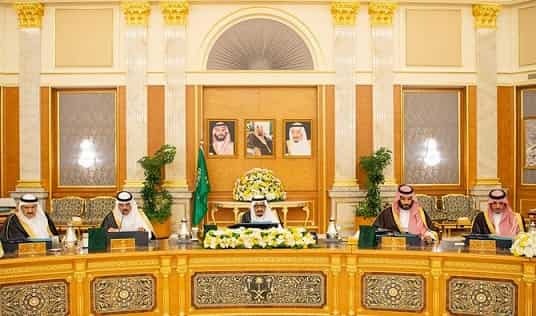 - The aim of this draft law is to combat the crime of harassment and stop it from occurring, to punish the violators and to protect the victims in order to maintain their privacy, dignity and personal freedom guaranteed by the provisions of the Islamic law and regulations in Saudi Arabia.